For prawn lovers who don’t have a chance for seaside dinner this weekend, The Square restaurant invites you to ‘Weekend Prawn Mania’, our international dinner buffet features perfectly grilled prawns to treat your taste buds. So, come, relax and eat as much as you like…choose to enjoy it with Thai spicy seafood sauce or choices of dipping. 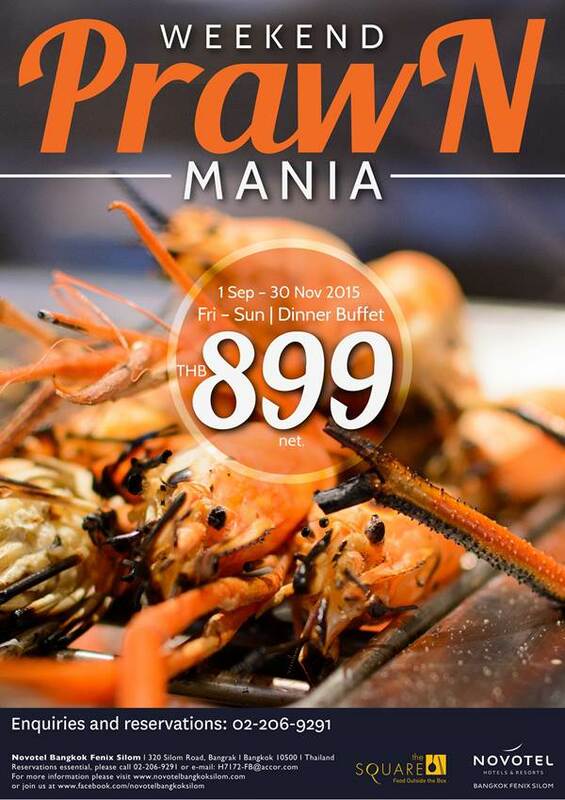 The “Weekend Prawn Mania” dinner buffet selection also complements your all-time favourite international dishes, with seafood on ice, pizza, pasta, fresh sushi, and a daily selection of Thai and European menus. Plus, there’s a wide selection of sweets for finishing off the perfect weekend dinner at The SQUARE. Come 3 Pay 2 offer. 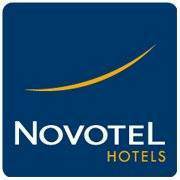 Accor Plus members receive a 50% discount on group bookings up to four persons.